New Directions is a 501(c)3 non-profit agency with a heritage going back more 130 years. 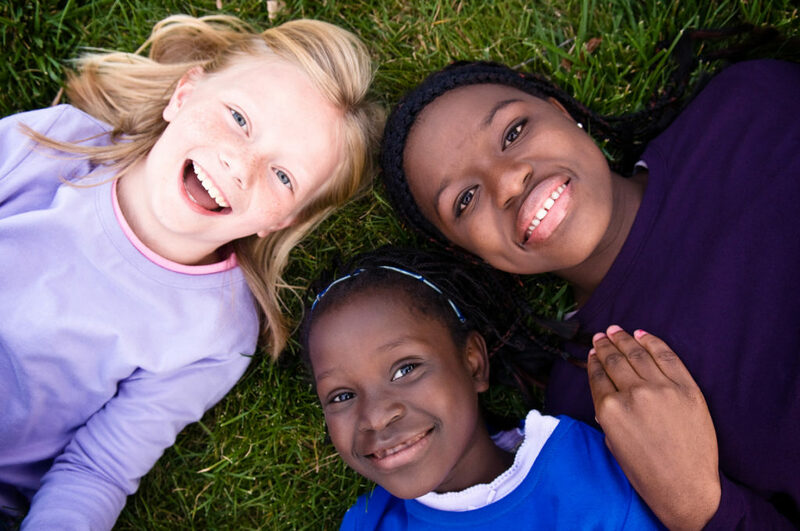 Our mission is to foster resilient, self-reliant families and permanence for at-risk children in the shortest time possible, by promoting safe, respectful, responsible, and goal-directed behavior. We do this through our dedicated, caring staff and by employing our treatment philosophy of Normative Culture. We are proud of the work we do, and we hope we can help you – whether you’re a parent, a case worker, or a supporter in the community. If you have any questions about our organization or the services we offer, please don’t hesitate to contact us today. The following guiding principles form the cornerstone for New Directions Treatment Philosophy. Treatment occurs through the development of caring relationships. These relationships provide the context for change and growth. New Directions treatment approach focuses on strengths in individuals and families. Fostering personal and family strengths is viewed as the most effective and respectful way to help others reach goals they have set and respond to needs they have identified. New Directions believes that families need to be in charge of their own treatment. Identification of strengths and needs and a further understanding of family culture will result in more appropriate, responsive intervention and facilitation. Personal and family empowerment are central. In cases where children do not have a family resource, New Directions is committed to developing a permanent resource as quickly as possible. New Directions expects cultural sensitivity in all interactions and believes the Agency has a responsibility to understand the culture of those it works with and to interact in ways that demonstrate honor and respect. New Directions increasingly focuses on applying evidence based practices that are compatible with the results of evaluation and assessment. By employing proven treatment methods targeting the unique circumstances of each youth and family, New Directions maximizes the opportunity for effectiveness through intervention, which is efficient and short term and will result in long-term positive change. At New Directions, we believe that appropriate behavior is learned through role modeling, positive reinforcement, teaching, and setting expectations. That’s why we use a method called Normative Culture, which is an internal guide for behavior in any situation. In Normative Culture, expected attitudes and behaviors are called “norms.” The four norms we focus on are respect, responsibility, safety, and achieving goals. When someone in our community breaks a norm, the people around him or her – from other youth to parents to staff members – are expected to point out the error in a helpful manner. In return, the person being confronted is expected to accept the feedback in a respectful way. The process of Normative Culture teaches youth that they have the power to create positive changes in their behavior and lives. 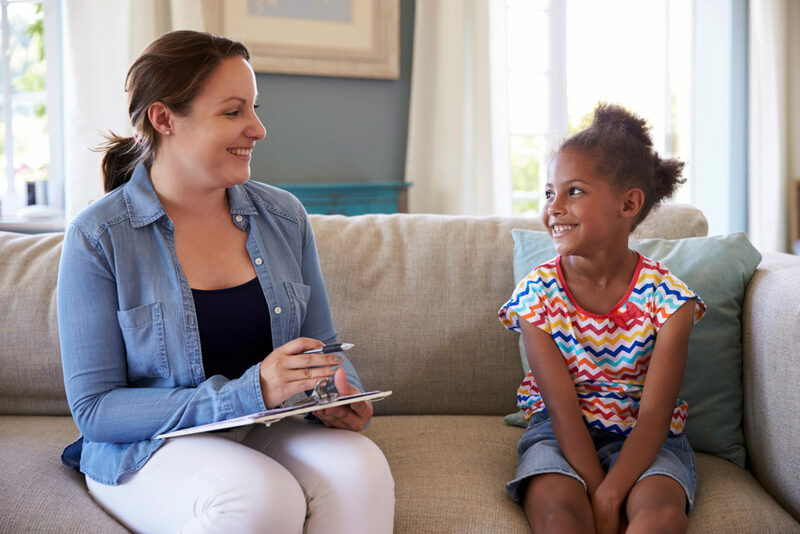 It also provides staff, parents, and children a common language to use when discussing treatment and appropriate behavior. New Directions takes the protection of confidential information very seriously. Likewise, the reporting of fraud or other unethical behavior is also a primary concern. The documents below outline our policies on these subjects and provide guidance to anyone with knowledge of illegal or unethical behavior on the part of the agency, it’s staff or our vendors.